Making a difference...one note at a time. Music Therapy is an established healthcare profession that used music to address physical, emotional, cognitive and social needs of individuals of all abilities and ages. Music Therapy improves the quality of life for persons who are well and meets the needs of children and adults with disabilities or illness. 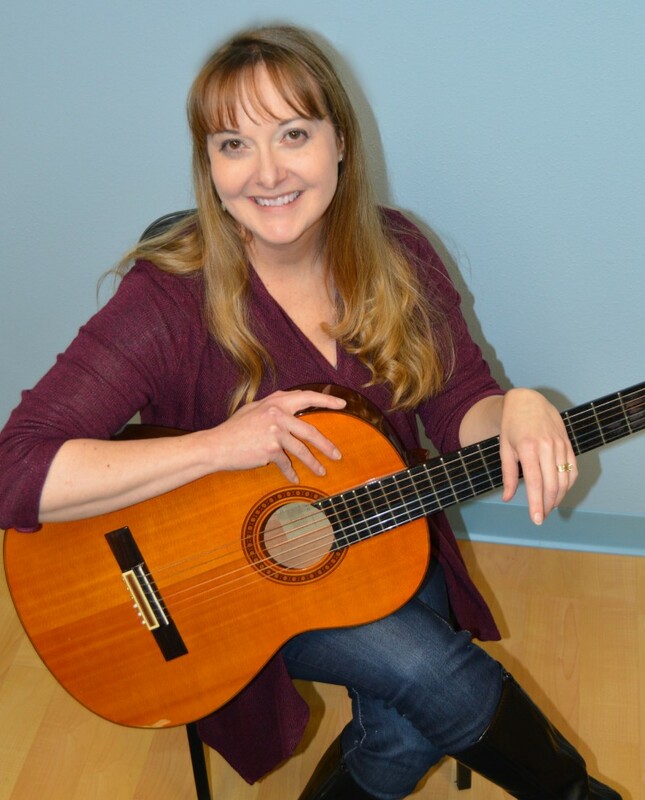 Our music therapy clinic is located at 4531 E. 26th Street, Sioux Falls, South Dakota. 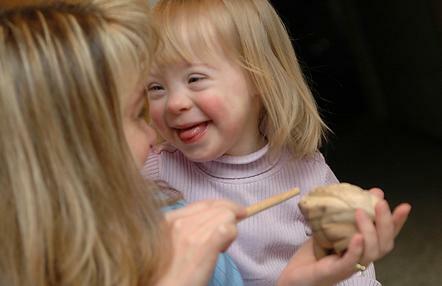 Our staff provides music therapy services for individuals of all ages and all abilities. Services include individual sessions, family group sessions, small peer group sessions and specialized programs and classes. Contact us for more information or to schedule your assessment today! 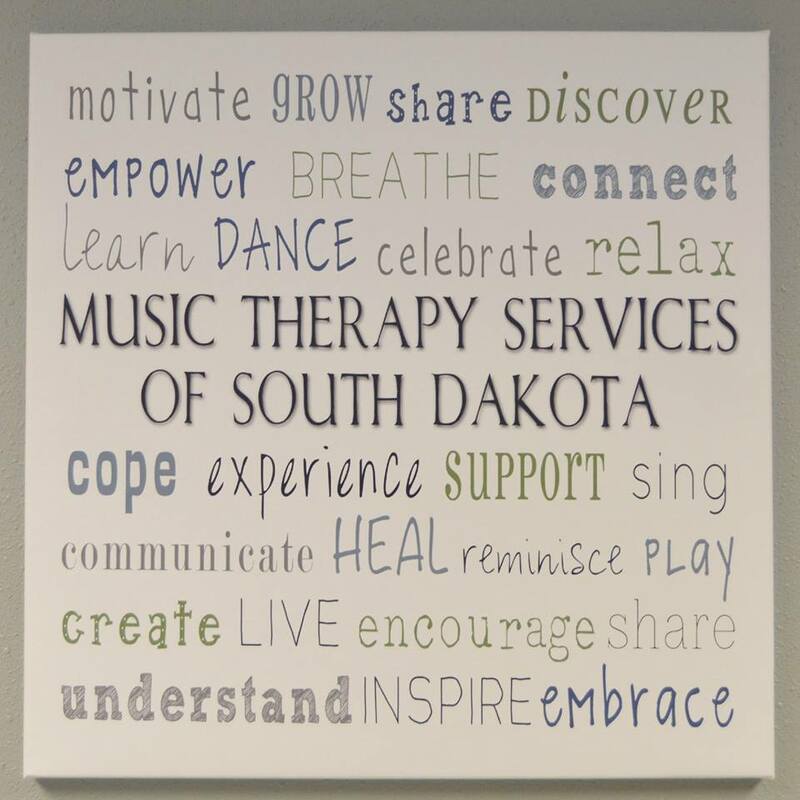 South Dakota Music Therapy Week February 26-March 3, 2018! 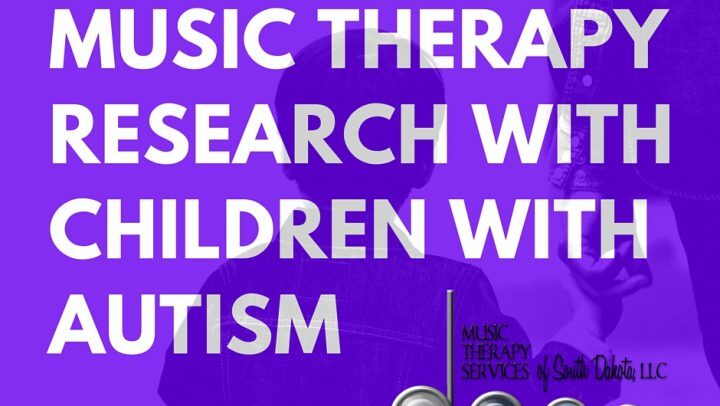 It has been widely documented that music therapy can be used to improve many different facets of functioning in children with Autism Spectrum Disorders (ASD). Geretsegger, Elefant, Mössler, & Gold (2014), conducted a research review to evaluate the effectiveness of music therapy. As I sit here on a Tuesday home ill from work, I reflect on the selfcare mantra of "take some time to relax". So often we are busy with work, home life, obligations within our community/church, and if you are a parent, your children's schedules.